This article was originally published on Ashoka’s #LeadYoung webpage. It has been reprinted here with permission. 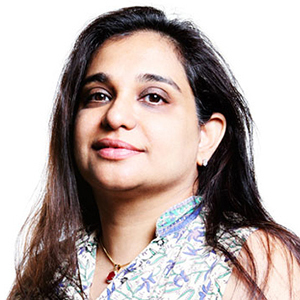 A social entrepreneur known for building huge, global coalitions, Jeroo first started in Mumbai, working with street children. She gave them her private phone number in case of emergencies. Soon every night it was ringing. From that caring and then recognition of system need came Childline. Any street child could call a free number and be answered by a trained and sympathetic street child. Shortly thereafter help would be on the way. So you made some extra cash in your first business. Planning to blow it all? Not a bad idea, but you could do better things with the money. Investable surplus is what remains after all liabilities have been taken care of and therefore could be plowed back into the business. Growth and business expansion is impossible without timely reinvestment and hence, any investable surplus should be dealt with appropriately.